Do Executives have Over Developed Executive Brains? Probably yes, but that’s likely to be a problem if there isn’t balance. Our modern world seems to celebrate and elevate Executive brain function. Big Data and computer analysis give modern executives more instant information than any leaders in history. CEO’s are hired and fired based on their decision making and vision reputations. But, every time I’ve been hired to help grow and develop executive teams, only a small portion of the issue is related to the executive function of the brain. Most of my work is spent with emotions, relationships, experiences (and the memory of those experiences) and interactions. Relationships. Trust! 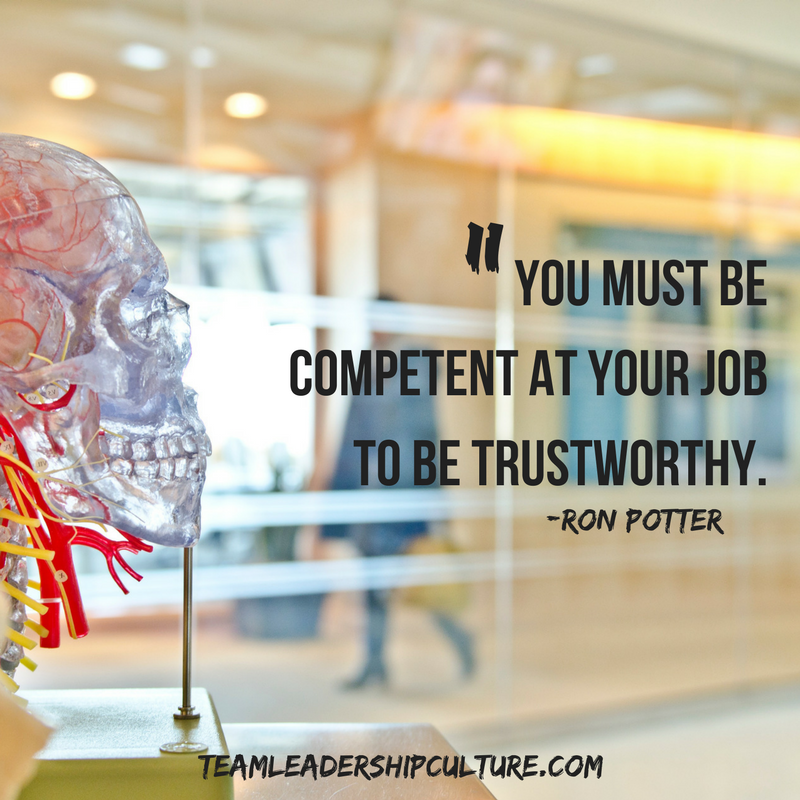 You must be competent at your job to be trustworthy. Steven Covey (7 Habits of Highly Effective People) talked of Trustworthiness requiring both character and competence. Competence tends to be correlated with the brains Executive function. Character and style, how you relate to people are much more complex and the results of the four other brains working well. One of the great transitions points in career development is moving from manager to leader. Your worth and value to the company are often measured by your competence and Executive brain function right up to and through being a manager. But, when you first step into that leadership role, the style: relationship, motivation, collaboration suddenly become much more valuable. Leaders maintain the competency. But at the leadership level, that’s simply the price of admission. If you’re not competent you’ll be exposed soon enough. But the best leaders start early at understanding and developing the first four brains so that when they have that opportunity to become leaders, they perform well. In fact, those people who are often identified as “high potential” are the ones with balanced brain functions. Yes, executives have highly developed executive brains. But that’s only one fifth of the issue. They also have four other brains working well.